How does one begin upon the shamanic path of healing and wisdom? "At the core of the Pachakuti Mesa tradition," reflects don Oscar Miro-Quesada, emerge four keys: "By doing, we learn. With study, we refine. Through dreaming, we create. And in loving, we fulfill." 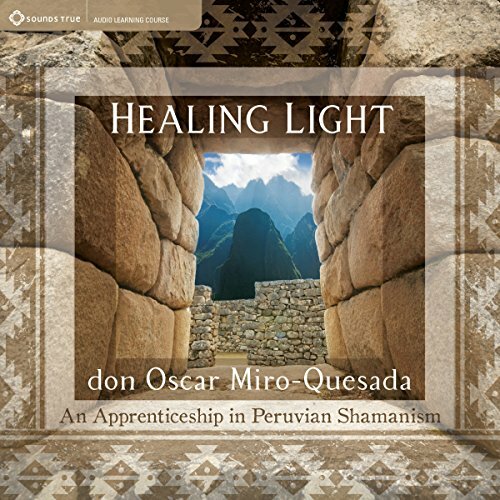 With Healing Light, this respected healer and teacher guides us into the direct teachings, practices, and profound worldview of Peruvian shamanism. 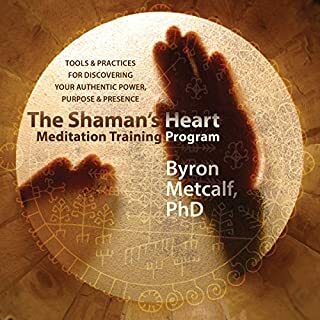 In-Depth Learning with a Respected Guide to the Spirituality of "the Heart Island". More than 30 years ago, don Oscar Miro-Quesada was privileged to acquire, practice, and share the teachings of two revered shamanic wisdom holders from the northern coast and southeastern Andes of Peru, don Celso Rojas Palomino and don Benito Corihuaman Vargas. 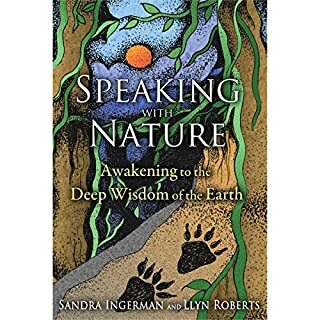 If you've ever been compelled by the root spirituality of South America, "the Heart Island" - or simply wish to experience more deeply our primordial connection with the natural world - Healing Light offers a rare and welcoming invitation to this perennial path of soul wisdom. If you have the chance, listen to everything he teaches. one of the truest teachers of our time. Listened multiple times and will continue to do same for many moons!!!! Thank you don Oscar Miro-Quesada for allowing me permission to remember such things that all can participate even while being my human Caucasian self. Many blessings to you and yours for seven generations and beyond. Amazing journey, I will listen many more times. Great presentation, very moving valuable experience. Worth every penny! Wonderful shamanic journeys. Deep spiritual connection. definatly well performance by a man og wisdom. 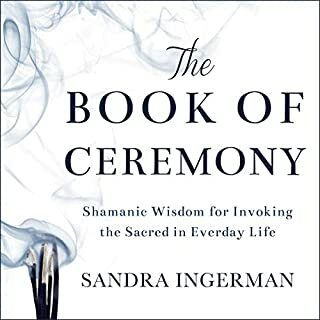 Best shamanic book i read som far. 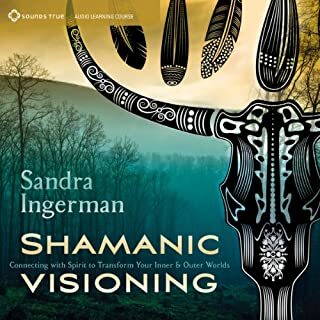 such a great and beautiful story to reveal the insight for the next steps of a shaman journey to understand the multiple ways of shamanism works. Muy bueno, pero hay que tener paciencia. Sí me gustó mucho; sin embargo, siento que la narración es algo lenta y la estructura del contenido un poco confusa, lo cual requirió que tuviera que repetir varias partes porque me distraía fácilmente. More information. 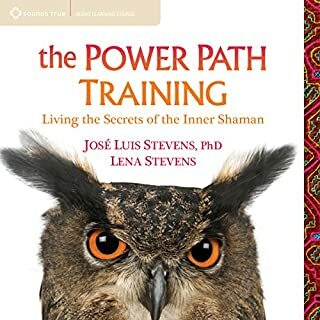 I purchased this wanting to learn about Peruvian shamanism. I got about 1.5 hours into it and had to stop because it was just not substantial enough, lots of envisioning myself flying through the sky, etc. but not the content I wanted. What could don Oscar Miro-Quesada have done to make this a more enjoyable book for you? Explained more about the history, the practices, and the methods of shamanism. 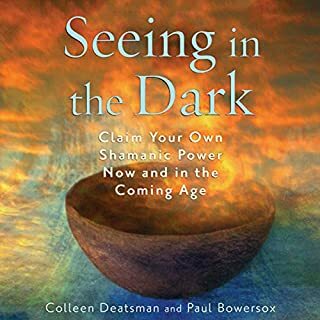 I had been looking for some additional information on traditional shamanism and this was just what I needed. It also inspired me to continue my journey and gave me the basics I needed to do it. This is much, much more than your everyday audiobook. It's a beautiful, heartfelt and powerful transmission. What an amazing man. I simply cannot rate it highly enough and having gone once through, am going straight back to the beginning.